Amy Kinshella graduated from a Medical Assistant program in California, 1992, and has experience working in the field of Internal Medicine, Urology and Surgery. 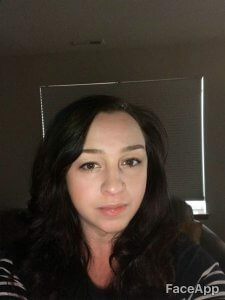 Amy is a Certified Medical Assistant through the American Association of Medical Assistants, a Registered Medical Assistant, with American Medical Technologists, and holds a Medical Assistant-Phlebotomist credential from the state of Washington. Amy also has experience and training as a laboratory assistant, and is an experienced Instructor for Medical Assisting and Phlebotomy.